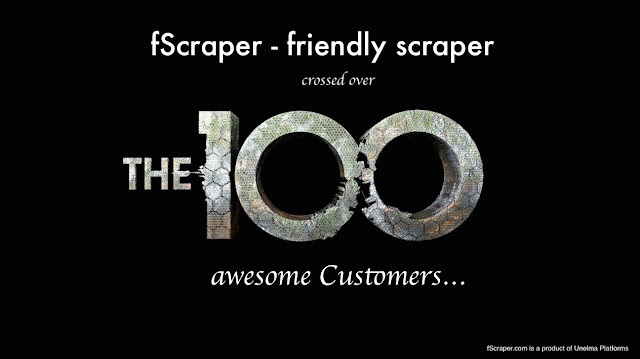 Today we are really excited to announce that our fScraper.com - data extraction platform has crossed over 100+ customers worldwide. We are really proud of this milestone. Our awesome customers have taught us many things and we are learning each day by our mistakes. Thank you to all our 100+ customers who are trusting and actively using our data extraction platform. Through fScraper.com our goal is to bring data to the general public which are hidden inside corporate walls. For this, we empower our customers and make them super-easy to fetch get as much data as they want through our fScraper platform. If you haven't ever tried this service, we encourage you to do so... the good thing when we architected this platform was we made it completely free to normal users as well. 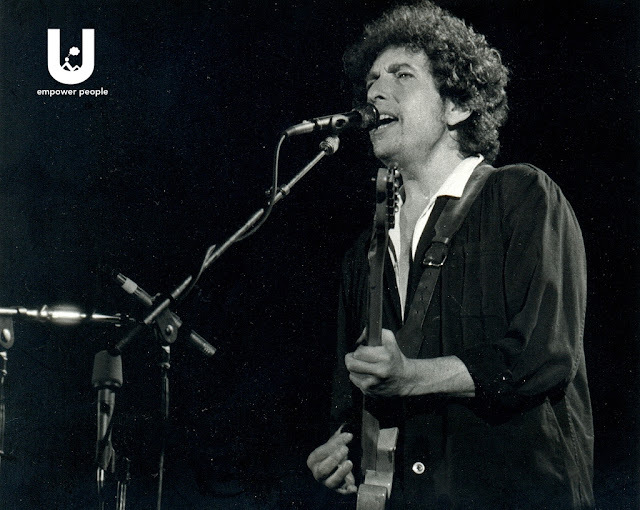 Unelma Musik is music sharing platform that allows users and music lovers to upload their music online and share them with the world. Unelma musik is feature rich with tons of feature that will connect music fans across the globe to share and express the taste of music among themselves. Unelma musik has an outstanding set of features such as streams, which allows anyone to stay updated with other music lovers together with inbuilt messages, playlist, and exploration (that allows people to discover new music and find new friends). One can easily organise the music tracks using the playlist, share your music with friends on all the major social networking platforms or either embed it on your websites or web applications. HaveWebsite is flexible and easy to use with feature rich themes and templates. Using HaveWebsite users can quickly change the site appearance or bootstrap the project with professional ready designed templates. The users can also create their custom theme and template using HaveWebsite theme creator. With just a click of a button, users can drag-and-drop images, elements, and build top-notch layouts with feature rich websites that the users want. Unelma Platforms is among the Top 500 companies in the World. Yes, we were also a bit surprised but the credit goes to all the hard-working people at Unelma P.
You see the last column in the table that shows us at 428 position - which is unbelievable for small companies like ours.